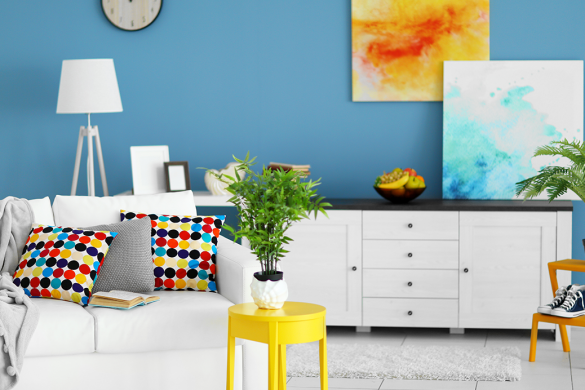 The home is where the heart is and painting it with the right colours doesn’t just bring life and personality to your entire space, but also sets the mood for your daily activities in and around your house. 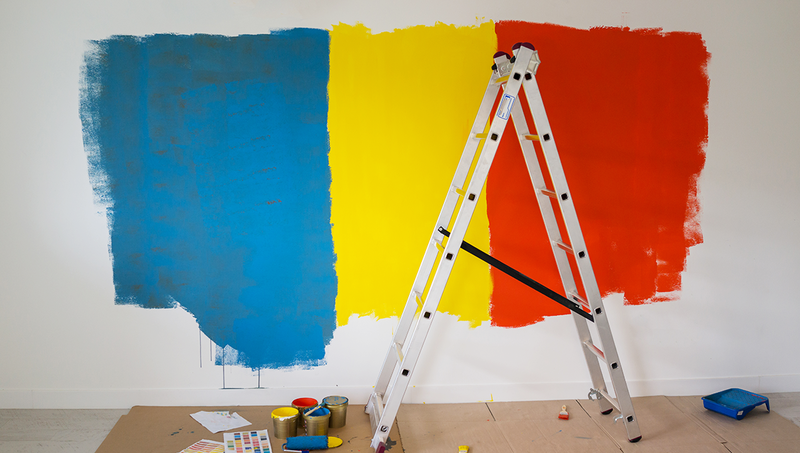 Although it may seem like a daunting task, painting doesn’t have to be so if you are organized and plan every detail. It’s also important to be aware of the know-hows of painting before taking the plunge. Have you noticed that there was a time when people painted their walls only when it started to peel off? Well, not anymore. Today, paint is considered an integral décor element that people are eager to spend on to beautify their homes. In fact, the track-record shows that the Indian paint industry clocked a growth of 1.5-2 times that of GDP growth. 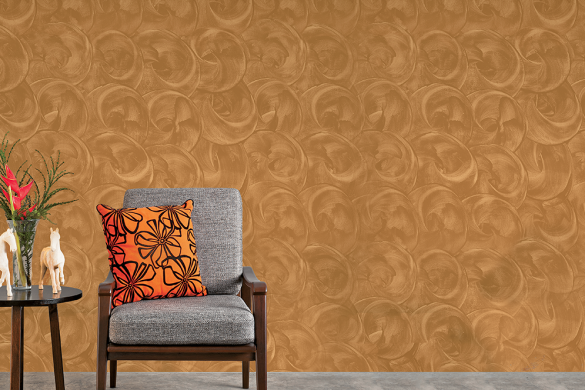 According to reports, the decorative paints industry is expected to touch $10.42-billion in the next few years. In India, the repainting cycle has reduced significantly, from 7 years (about a decade back) to 3-5 years (at present). 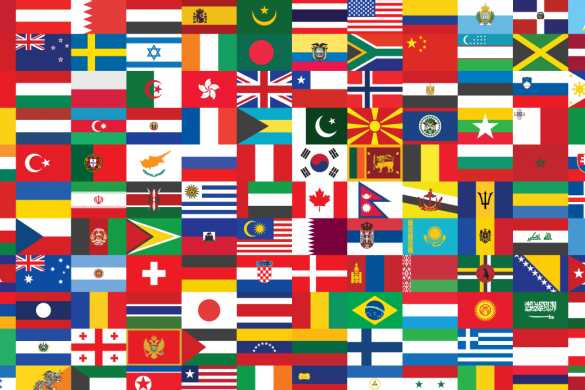 These changes can be attributed to several factors, such as increased income, number of festivals, number of marriages, and changes in the mind-set and lifestyle of the people. 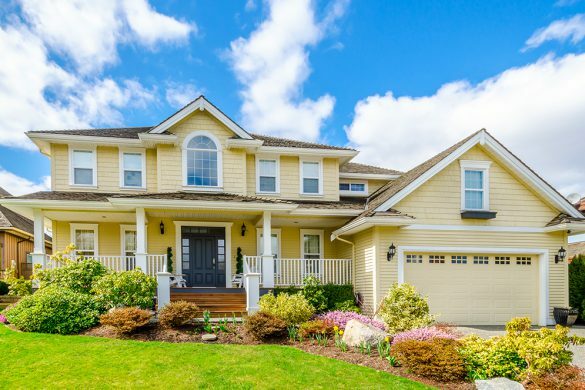 Now, with no further ado, here is a compilation of home painting commandments, including pointers and tips on what you can expect, along with tricks you should be aware of when overseeing a painting project. Use them to effortlessly navigate your way to the perfectly painted home! Read on and take notes! Knowing the basics of how colours work is the first step towards creating a home that attracts attention and makes a statement. 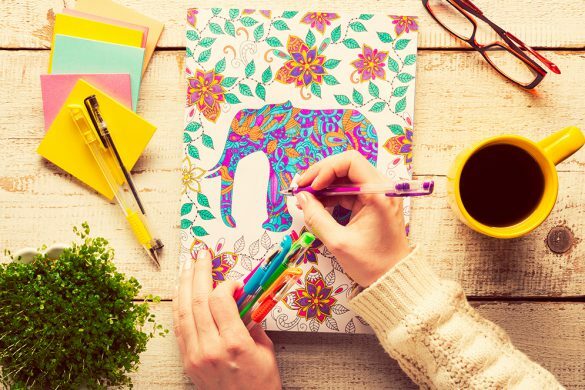 With this knowledge, you can use colours to set moods in certain areas of your home, for example, energizing shades in your living room that inspires a social vibe or calming warm shades in your bedroom that encourage tranquillity. Most often, the Colour Wheel is where painting themes are derived from. 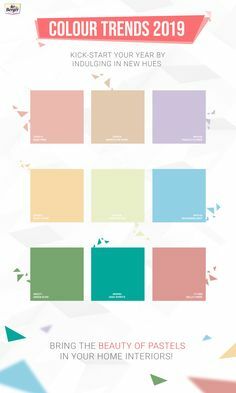 Learning how this wheel of wonders works can help you pick a colour palette for your home painting. Relax, it isn’t rocket science! Picking the right colour scheme may be tricky if you wish to create different ambient moods in every corner of your rooms. 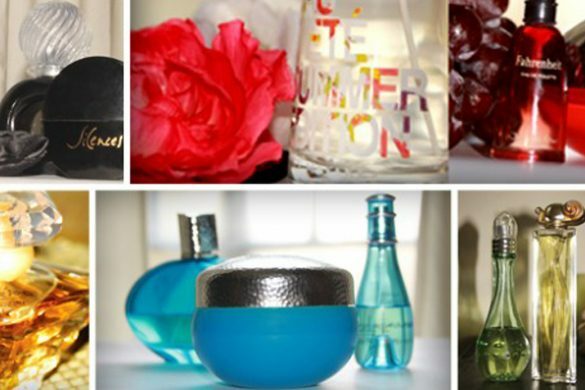 You need to establish how to use personality and mood as a backdrop in your rooms. 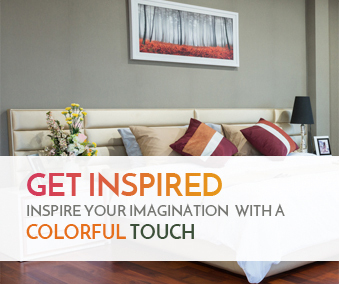 Colours have the power to induce a desired mood. They can influence physiological reactions like blood pressure, increased metabolism, eyestrain and even affect the decisions people make. 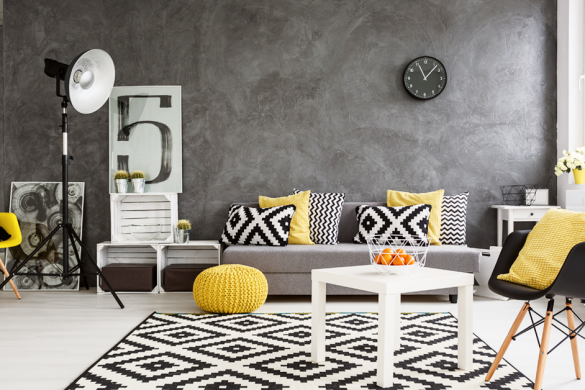 So, if you wish to infuse a calming vibe in a room, pick serene colours and if you want to create a happy atmosphere, yellow or orange is a suitable shade. Painting is not about slapping a coat of paint on the wall without sampling it first. Ask your painters for swatches and samples, observe shades in different lighting and test paints in small sections on the walls in your home. Remember, lighting plays a huge role in the final result. 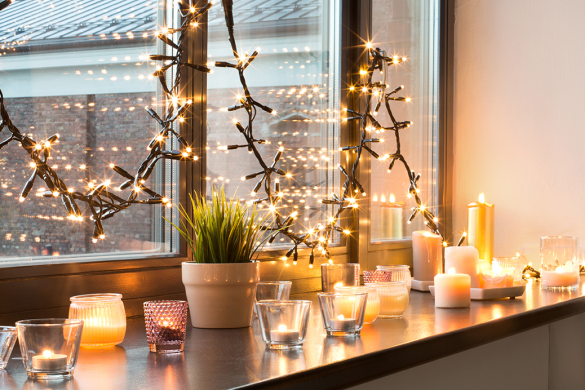 So, notice how the shades seem in natural light, in differing daylight, and with lighting in the room to figure out how they will work with the fixed surrounding elements of your house. 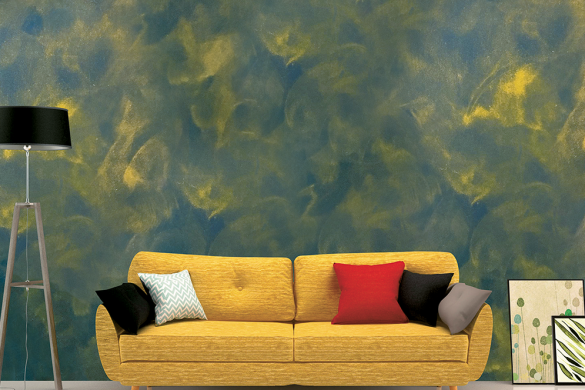 Berger Paints India has a handy tool called Virtual Painter that allows you to play with colours and experiment with shades virtually, be it for home interiors or exteriors. This helps to make an informed decision. Homes consist of a wide range of surfaces, such as glass, wood and metal, making coatings an important aspect of home painting. There are really two reasons to apply a protective coating to your project: protection and appearance. The level of protection and effects of appearance offered by a coating varies by the type you use, and there are many varieties to choose from, such as glass coating for glass surfaces and wood coating for wood surfaces. Make sure to use the right coating for the surfaces for the desired results. 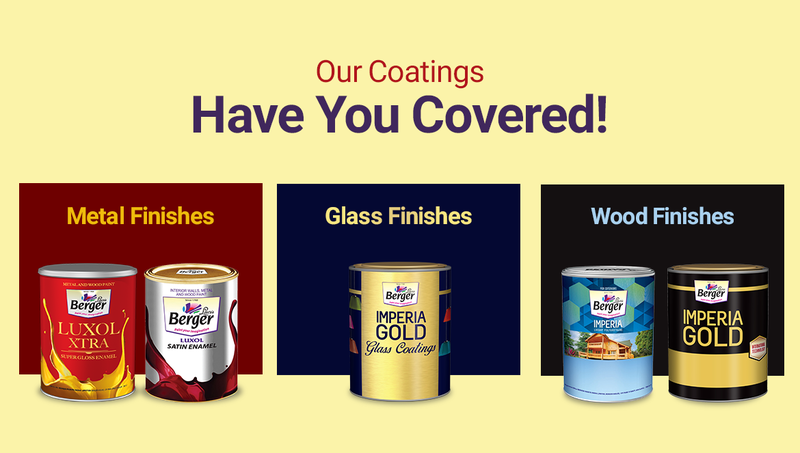 Berger Paints India offers a range of Wood Finishes, Glass Finishes and Metal Finishes so all the surfaces in your home are covered, literally! Is your home plagued with leakages, resulting in mould, mildew, wet patches and damp spots on the walls and ceilings of your home? 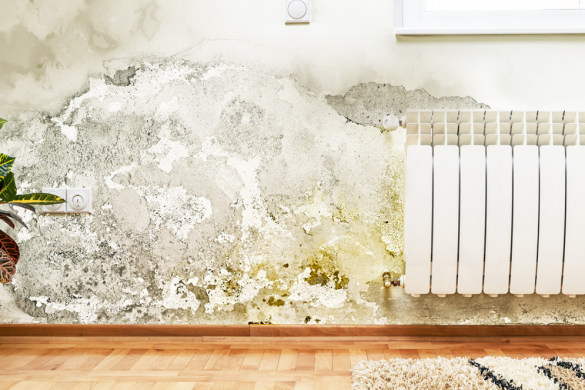 Not only are these elements unsightly, but also unhealthy as they cause allergies and serious respiratory conditions along with causing internal wall damage. If such areas are identified prior to painting, it can be easily treated with a waterproofing solution. Berger Paints offers a wide range of Waterproofing Solutions to waterproof your living spaces and provides technical evaluation to find problem areas before painting, so they can be duly fixed, for instance, Berger’s Moisture Meter is a handy tool used to ascertain if waterproofing is required. 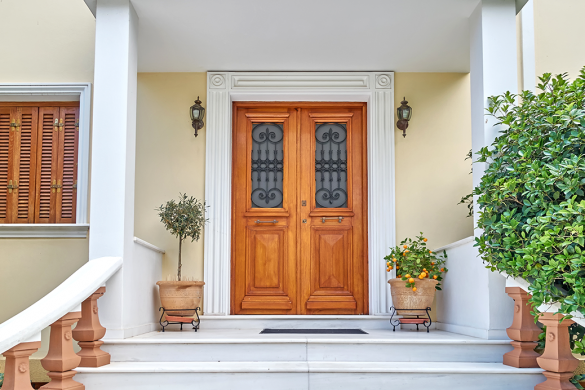 Focusing on fixing these tricky areas takes care of restoring the aesthetics of your home, as well as your well-being. When planning a painting project, it is essential that you set a budget to keep track and know where your money is going. Knowing the costs involved in painting plays a big part in sealing your final decision. If you are confused how much paint is required for your home painting, worry not! Berger Paints India has a Paint Calculator that helps calculate the area to be painted and gives an estimate of the required amount of paint, along with material and labour cost. This helps eliminate the risk of running out of paint midway, while helping you stay within budget. When it comes to painting, you need to keep the weather conditions in mind as the outcome of the painting is related to the temperature at the time of paint application. Keep an eye out for huge temperature fluctuations from day to night. The ideal time to paint is during warm and dry days when it is not too humid. Never paint in direct sunlight as it can cause the paint to dry far too quickly. 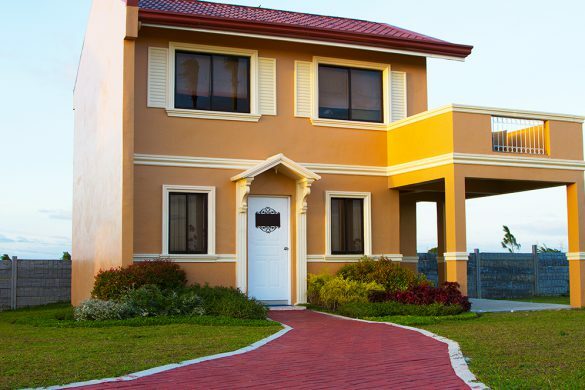 Avoid painting in windy conditions, especially for the exteriors of the house. Avoid rainy days if you want a perfect and even application of paint. Rooms must be prepped before painting, so the painters can streamline their process, making it faster and hassle-free for all involved. This vital step is often overlooked, which leads to poor results. Understand that it really makes a difference! How to prep rooms before painting work begins? Remove switch plates, door frames, handles, window frames, trims, mouldings, picture hooks, etc. Take off all wall hangings. Assess walls for any surface bumps or lumps. Request drop cloths in all rooms. Proper material and tools play a significant role in how the painting job will get done. Ensure that the best painting tools are used by the painters so that they can deliver a job well done within given timelines. Using good quality paints and materials assures that the entire space is more appealing for longer as it is also safeguarded from the elements. You may find it hard to explain what exactly you envision for your home. This is where the pros step in. With a professional painting service at hand, you need not bother much about articulation as they will constantly take your inputs at every step. 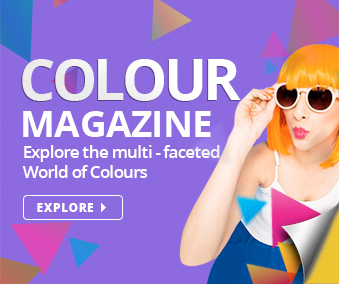 The pros will help you make the best decisions, be it for colour, tools, materials and solutions, keeping in mind your tastes and budget. There you go! 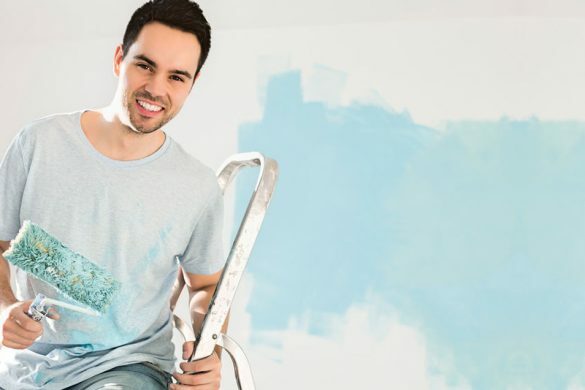 If you’re looking to take the ‘pain’ out of painting and getting a service that caters to all of the above, why not pick a service like Berger’s Express Painting? What more could you ask for? So if a faster, cleaner and better painting experience is what you’re looking for, get in touch with Berger Paints India today and experience home painting like never before! 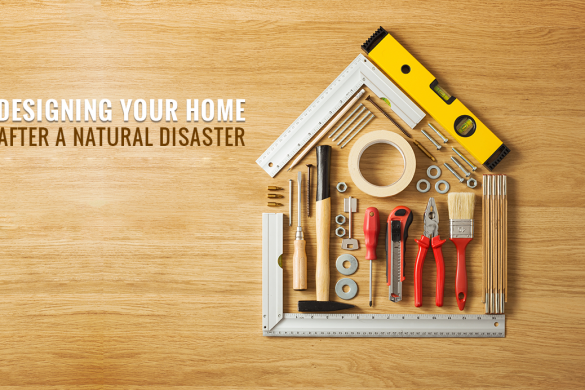 HOW TO DESIGN YOUR HOME AFTER A NATURAL DISASTER?